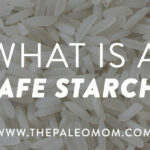 Home » Blog » What is a “Safe Starch”? 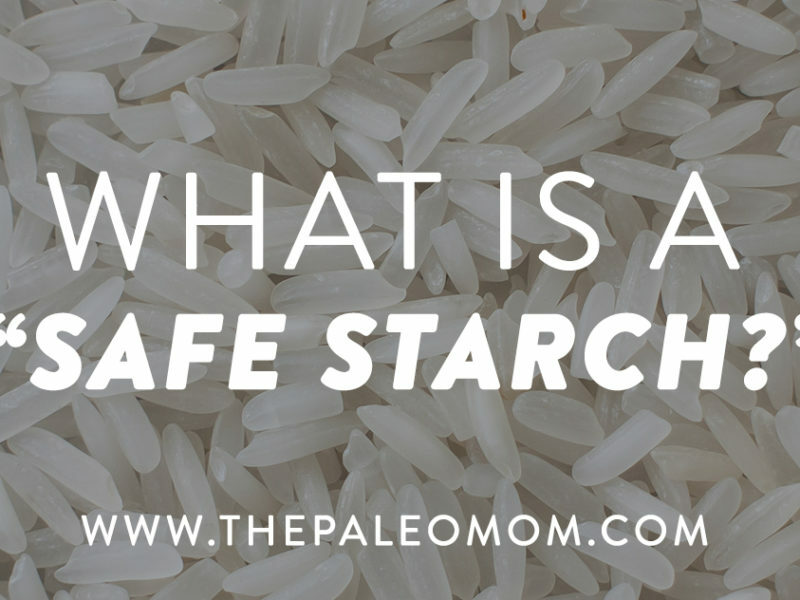 What is a “Safe Starch”? 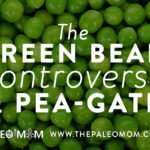 Ever since the Paleo movement first started gaining popularity, starch has been a hot topic! 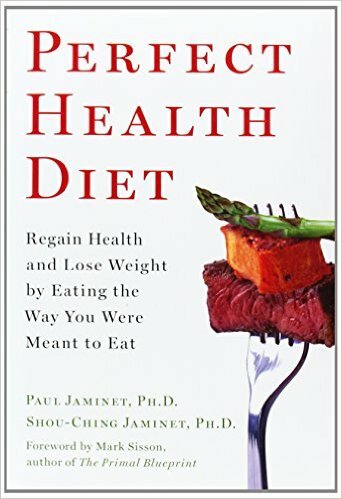 Ongoing debate exists around whether Paleo is supposed to be a low-starch diet, whether we should avoid starches due to their potentially high glycemic index, and whether the human body benefits from certain starchy foods (especially ones containing fermentable fibers that support a healthy gut microbiome). 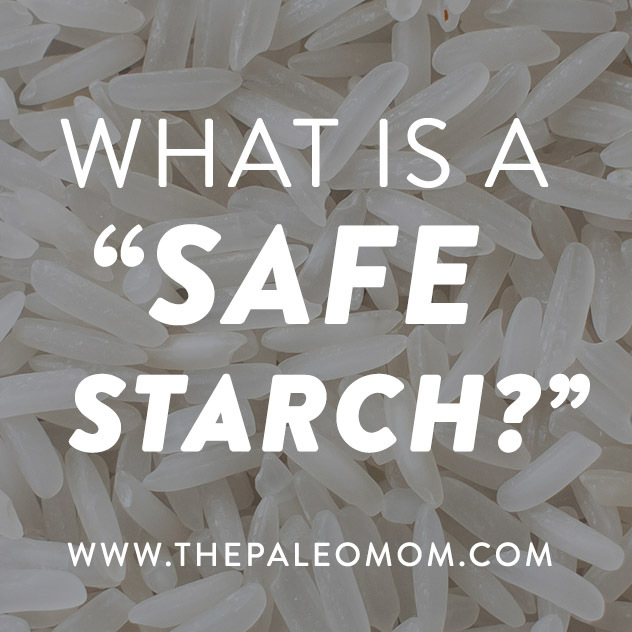 One idea that emerged amid this debate is the concept of “safe starches.” The term safe starch was introduced by Paul and Shou-Ching Jaminet in their book,Perfect Health Diet, and refers to any starchy food that (after being properly cooked and prepared!) 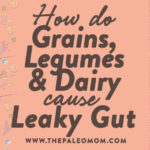 is low in fructose and relatively free from natural toxins (like lectins, saponins, and gluten and related proteins; see Why Grains Are Bad–Part 1, Lectins and the Gut, How Do Grains, Legumes and Dairy Cause a Leaky Gut? 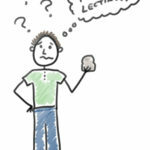 Part 2: Saponins and Protease Inhibitors, Are all lectins bad? (and what are lectins, anyway? 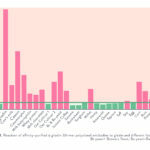 ), and Is Fructose a Key Player in the Rise of Chronic Health Problems?). Safe starches can therefore help supply energy in the form of carbohydrates, without exposing us to damaging plant proteins and other compounds implicated in certain health conditions (including leaky gut and autoimmunity). And, it’s really not a novel concept: hunter-gatherer societies around the world include starchy plant foods in their diets, and there’s ample evidence that starchy underground storage organs (like corms, rhizomes, tubers, and bulbs) played an important role in early hominid nutrition. So, what are the benefits? According to proponents of safe starches, consuming adequate amounts of these foods help meet our physiological glucose needs, supports thyroid health, supplies a range of micronutrients, and can help us maintain adequate mucus production to lubricate our eyes, mouth, and intestines (mucus is made from glycoproteins, which can get broken down for gluconeogenesis when our carbohydrate intake is extremely low). The typical recommendation is about a pound of cooked safe starch per day, or about 400-500 calories’ worth. This is consistent with healthy ranges of carbohydrate intake, amounting to about 100-125g (see How many carbs should you eat?). But, there’s another huge perk of safe starches as well: their potential impact on our gut microbiome. 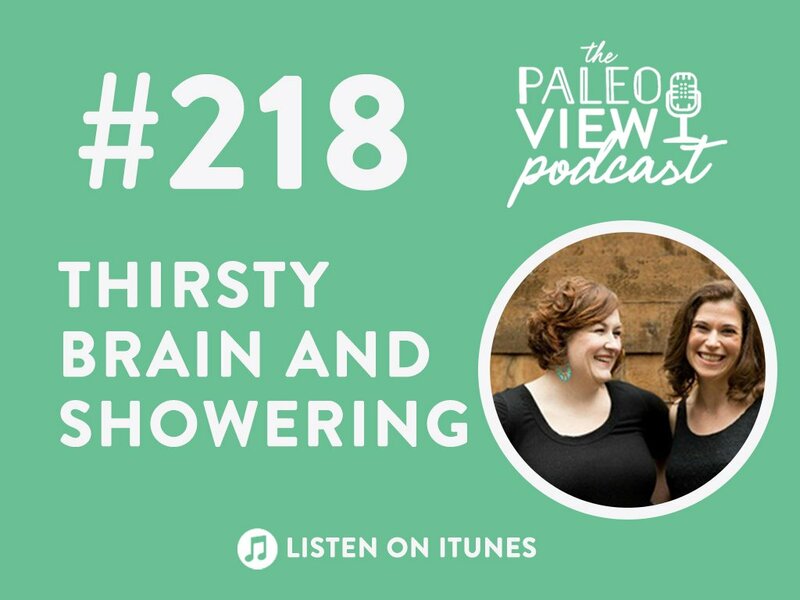 Whole-food, Paleo-friendly starches are rich in fermentable fibers, including resistant starch (read more about that in my post, Resistant Starch: It’s Not All Sunshine and Roses!) that bypass digestion in our small intestine and go directly to the hungry microbes in our colon. Certain bacteria strains then ferment these fibers into short-chain fatty acids (especially butyric acid) that are highly beneficial for our bodies, and may even help reduce our risk of colon cancer. A huge body of research is confirming that the types of fiber in safe starches can have a very positive effect on our gut health! But, won’t starches raise our blood sugar (due to their higher glycemic index) and leave us feeling hungry and cranky? That’s a question that comes up frequently in the safe starch debate. And as a matter of fact, this doesn’t seem to be the case! For one, we can easily reduce the glycemic index of starchy foods by including them in a meal with other ingredients (especially fat or protein), eating them with vinegar or other acidic foods like salsa, or increasing the fiber content of the meal (such as by adding some leafy greens). All of these methods can reduce the post-meal blood glucose response we see to safe starches and keep our blood sugar more stable. What’s more, some studies have found that certain safe starches (like potatoes) and their components (like resistant starch) score high on the satiety index and may even have an appetite-suppressing effect! carbohydrates are beneficial to us. But, some safe starches might not be safe for everyone. For example, white potatoes (and other nightshades) contain glycoalkaloids (especially solanine) that can trigger symptoms in people with certain health conditions, like autoimmune diseases or leaky gut (see Potatoes: Friend or Foe of Paleo?). 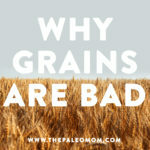 White rice in more likely to be tolerated than other grains (removing the rice hull eliminates most of the problematic antinutrients), but it can trigger gluten cross-reactivity in some people with gluten sensitivity (see my post, “Gluten Cross-Reactivity UPDATE: How your body can still think you’re eating gluten even after giving it up”). And, the high oxalate content of sweet potatoes could potentially aggravate joint pain in susceptible people, so it may be wise not to over-do them. So, what can we conclude from all this? 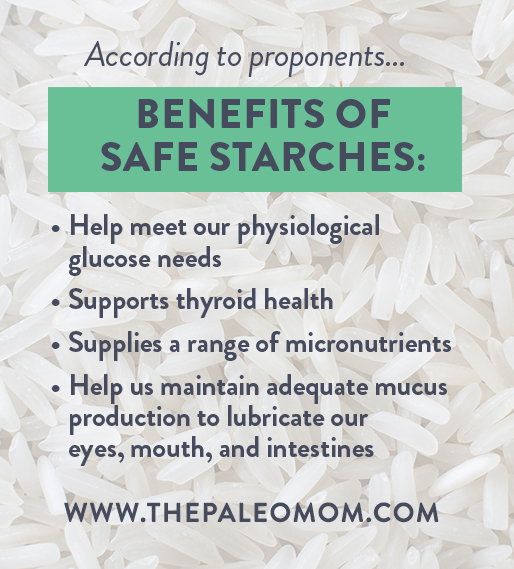 Safe starches (that truly are safe for our individual circumstances!) 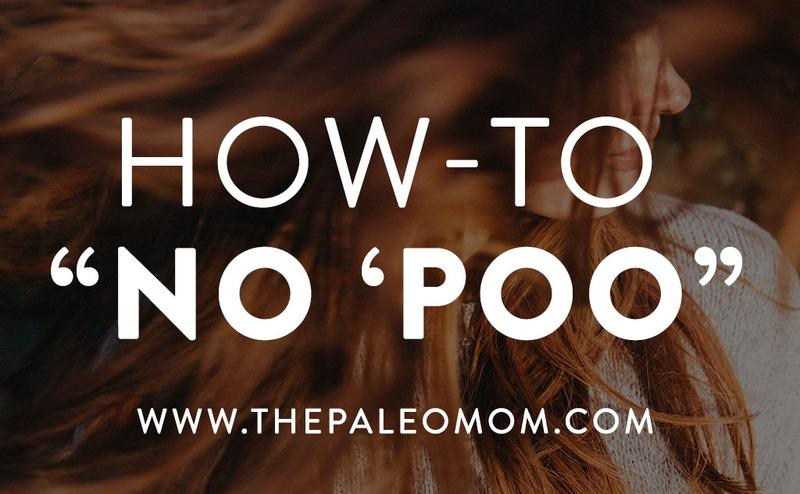 are an important cornerstone for a nutrient-dense Paleo diet. Atkinson FS, et al. “International Tables of Glycemic Index and Glycemic Load Values: 2008.” Diabetes Care. 2008 Dec; 31(12): 2281–2283. Bodinham CL, et al. “Acute ingestion of resistant starch reduces food intake in healthy adults.” Br J Nutr. 2010;103:917-922. Frost GS, et al. “Impacts of plant-based foods in ancestral hominin diets on the metabolism and function of gut microbiota in vitro.” MBio. 2014 May 20;5(3):e00853-14. Laden G & Wrangham R. “The rise of the hominids as an adaptive shift in fallback foods: plant underground storage organs (USOs) and australopith origins.” J Hum Evol. 2005 Oct;49(4):482-98. Leeman M, et al. “Vinegar dressing and cold storage of potatoes lowers postprandial glycaemic and insulinaemic responses in healthy subjects.” Eur J Clin Nutr. 2005 Nov;59(11):1266-71. Nilsson AC, et al. “Including indigestible carbohydrates in the evening meal of healthy subjects improves glucose tolerance, lowers inflammatory markers, and increases satiety after a subsequent standardized breakfast.” J Nutr. 2008;138:732-739. Takagi K, et al. “Effect of cooking on contents of α-chaconine and α-solanine in potatoes.” Journal of the Food Hygienic Society of Japan. 1990;31(1):67-73. Van Munster IP, et al. “Effect of resistant starch on colonic fermentation, bile acid metabolism, and mucosal proliferation.” Dig Dis Sci. 1994 Apr;39(4):834-42. Are winter squash not considered starches? Many varieties of winter squash do indeed contain appreciable amounts of starch. Thanks so much for this informative article. I’ve recently embarked on a Paleo diet, and have been asking myself this same question about starches. I have noticed that when I eat starches, especially at night, that it really affects my sleep negatively. And when I’m breastfeeding and eat them, the baby doesn’t sleep well either! I’ve never been able to find an answer in my research. I think I may have adrenal problems but I haven’t gotten a diagnosis yet. What you said about neurological conditions benefitting from ketosis is interesting. Do you have any suggestions of where I could read more about that? I’m breastfeeding right now and it’s driving me crazy! I’m very careful with my diet but sometimes I crave carbs and then I pay the price. I would love it if there was something I could do to fix it :). 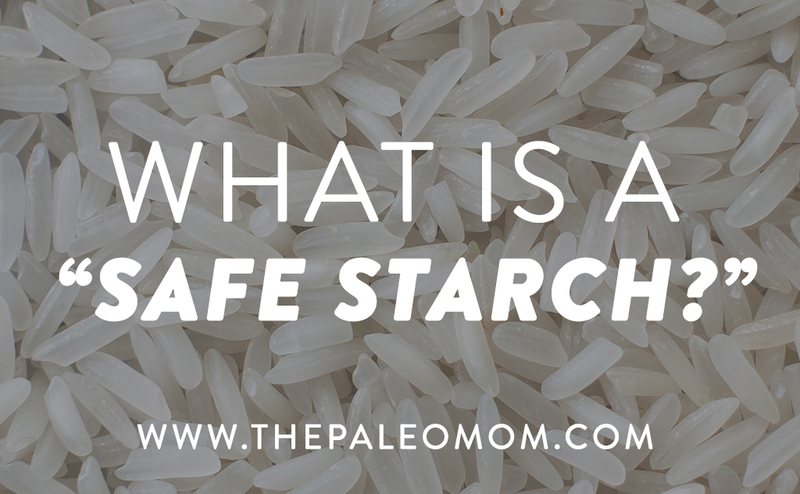 Which rices are “safe starches”? Just white rice? What about brown rice and wild rice? Does that include the acceptability of any rice-based products like crackers or vinegars? Yuca, rice, potatoes etc. are not starches. (Amylose and amylopectin are, as are RS1, RS2, RS3 and RS4.) 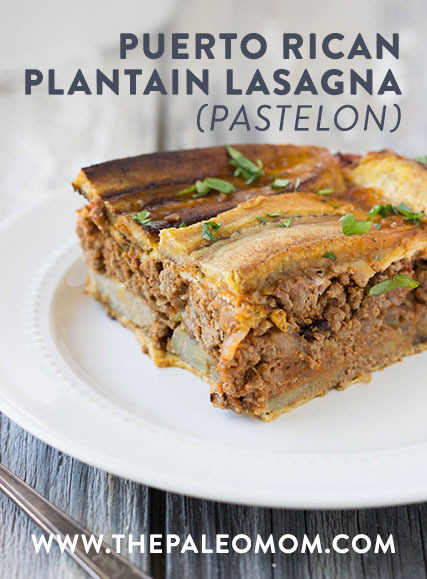 These foods – along with the others on the list (plantains, sweet potatoes, yams, taro, plus things like chestnuts and cashews) are starch SOURCES containing wildly varying amounts of starch. Thanks for this. I just linked eating lots of sweet potato with increased shoulder joint pain in late summer before the winter squashes came into season. Thanks for your continued great, informative work! So rice is ok to eat on AIP approach ? What category does Beets and Carrots come under ? I am intolerant to both ? What condition does that mean for me ? I think we’re underestimating the toxicity of insulin. The glycaemic load (GL) is the Gi x the amount of carbohydrate, and there is a high correlation between GL and insulin load (IL). So, a potato with a Gi of 85 produces more insulin than twice the amount of carbohydrate from a food with a Gi of 40. Once we start the high-insulin roller coaster, it has an adverse effect on appetite, making it difficult to stick to the optimal amount of carbohydrate intake. Conventional advice to have reduced-fat dairy and remove the fat from protein also raises the insulin response. What about brown rice? Or wild rice? Aren’t they considered better than white rice?